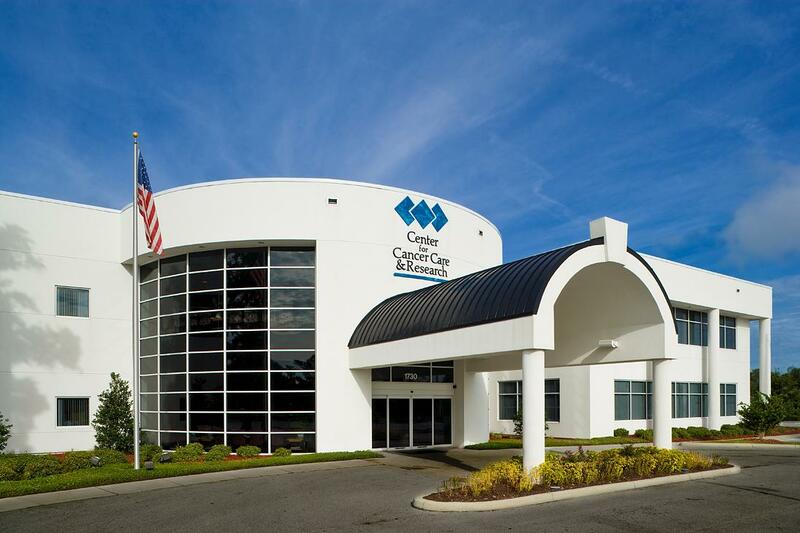 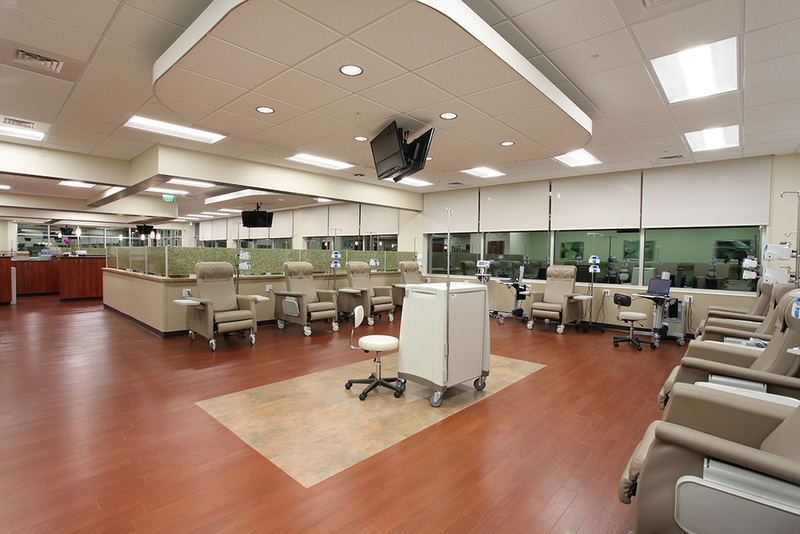 We have experience with various levels of healthcare design, from renovations to stand-alone facilities. 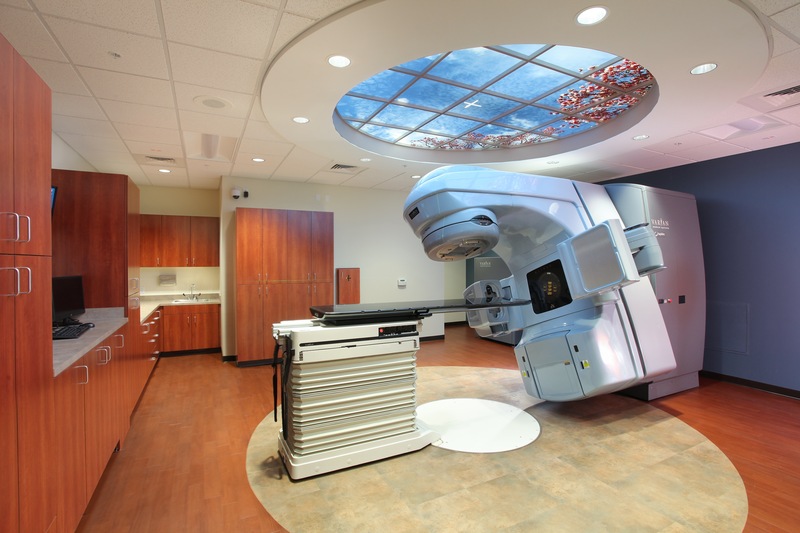 Our healthcare architectural and interior designers are experienced with nearly every project type found in the healthcare profession including cancer treatment facilities, AHCA-Approved facilities, CT and MRI replacements and numerous medical office buildings of various sizes. 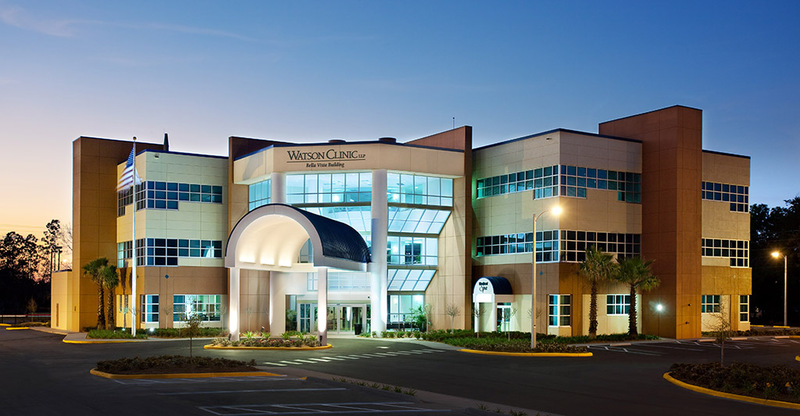 We provide services to several public and private healthcare agencies, including The US Department of Veterans Affairs, Watson Clinic LLP, Florida Hospital, US Oncology (McKesson Specialty Health), Florida Cancer Specialists and Lakeland Regional Health, just to name a few. 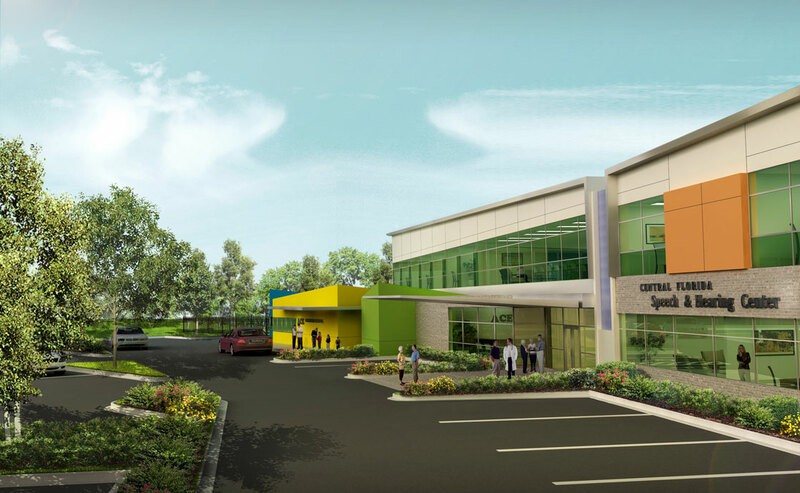 We believe that the designed space can be a powerful tool for healing and encouraging wellness. 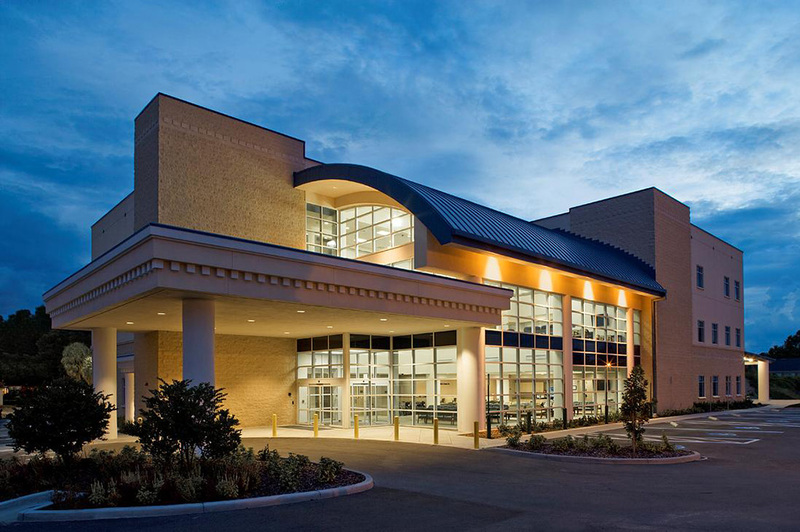 We bring this, along with our more than 30 years of architectural design experience, to every healthcare project. 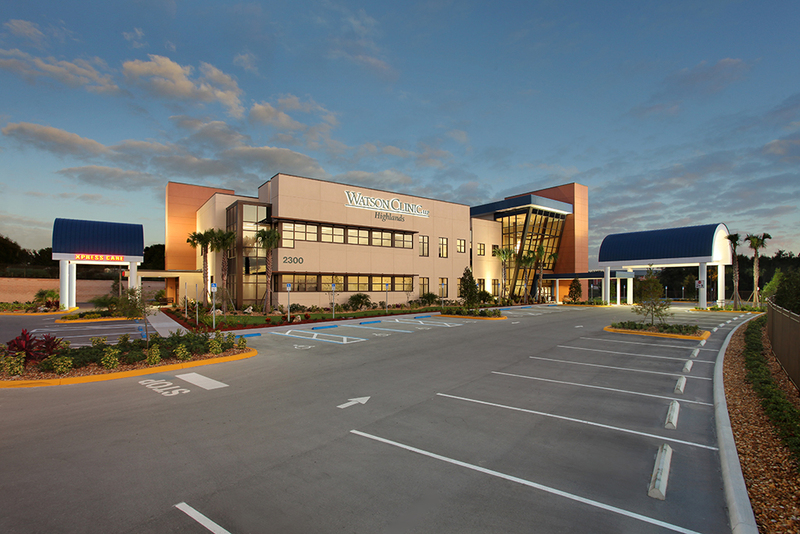 For more than 30 years, FCS has provided world-class cancer care throughout Florida. 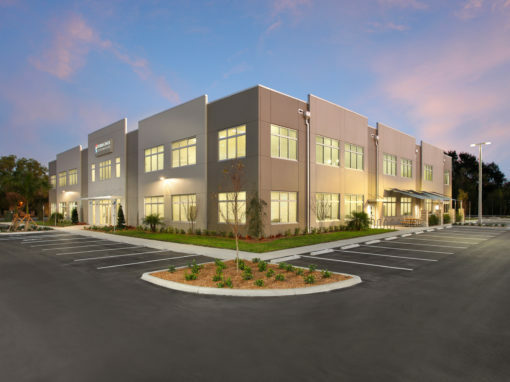 The Lunz Group has completed more than 30 projects for Florida Cancer Specialists, including interior renovations to brand-new medical campuses throughout the state. 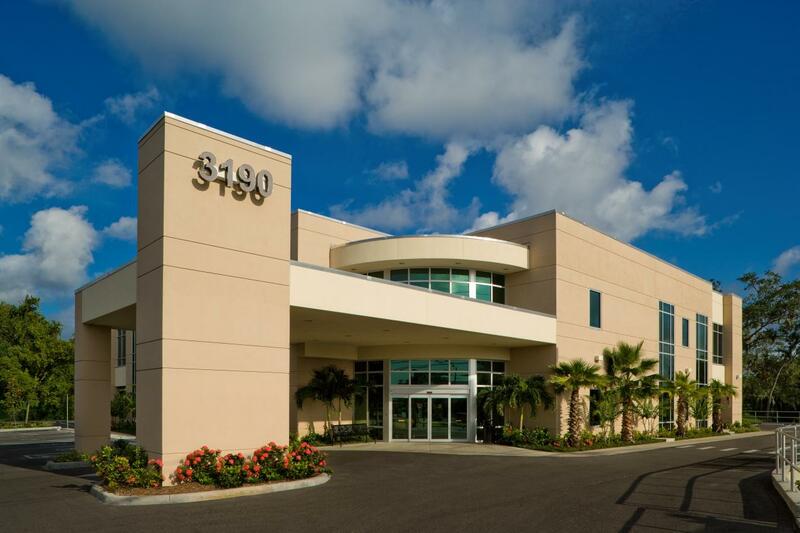 Just as we are familiar with the healing aspect, we are also knowledgeable of the administrative side. 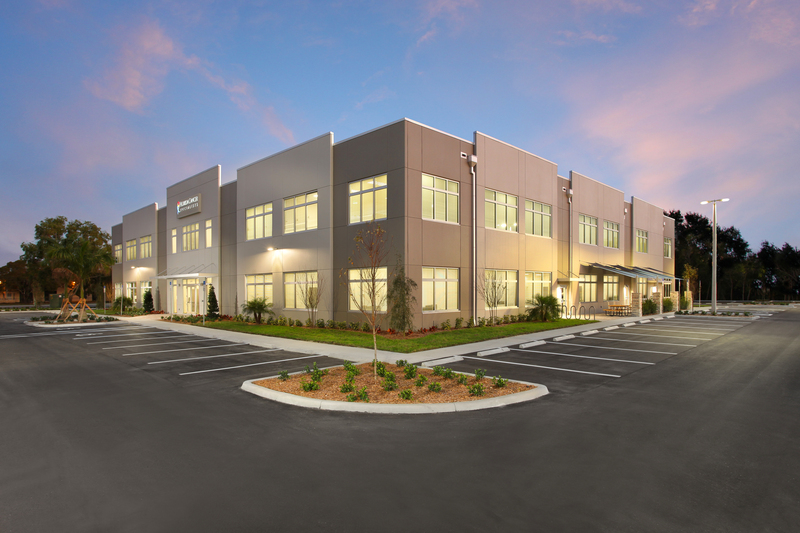 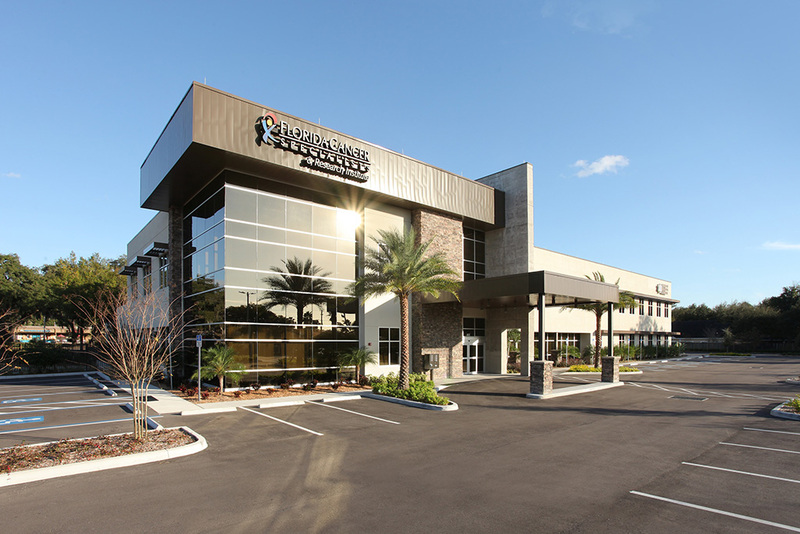 We have designed several administration buildings for various healthcare clients throughout Central Florida.